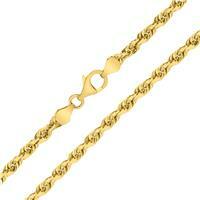 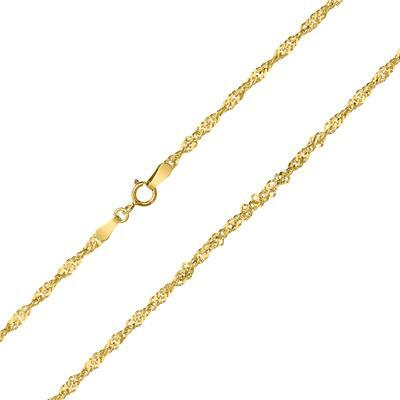 A beautifully constructed 2.2mm Singapore chain in 10K yellow gold. 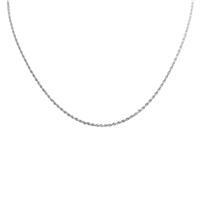 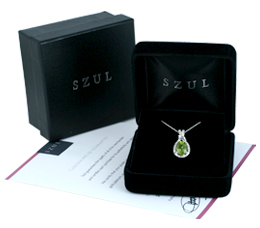 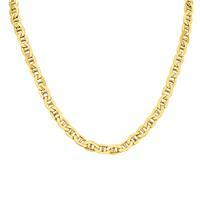 The chain secures with a durable spring ring clasp. 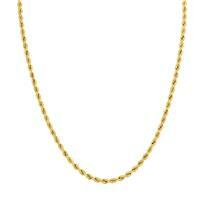 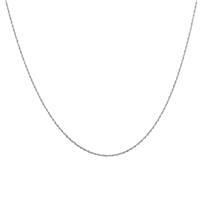 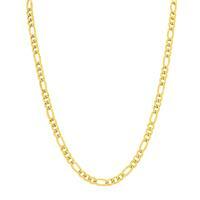 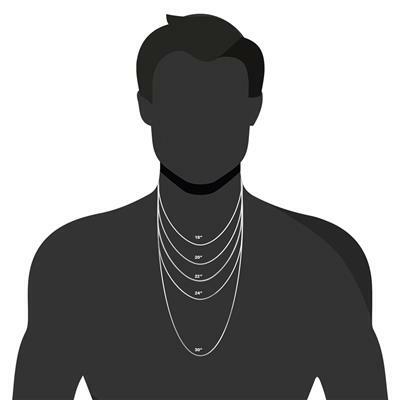 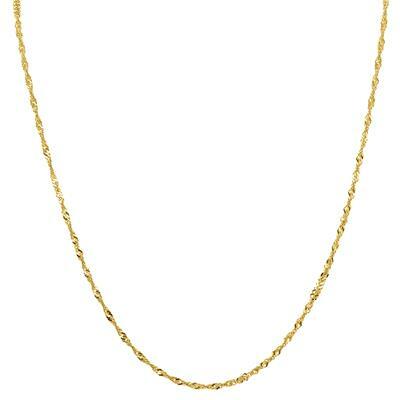 An excellent quality 10K yellow gold chain perfect if worn alone or with a pendant. 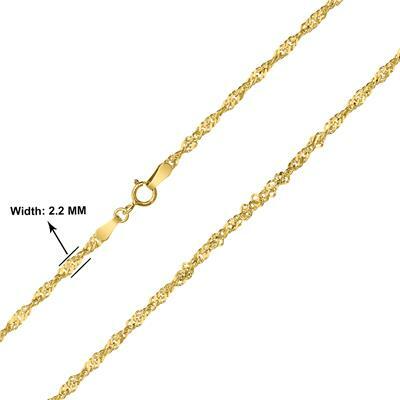 The chain measures 18 inches.